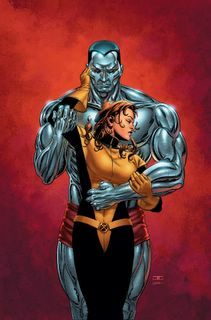 Dream Refuge: Essay: Beyond Children of the Atom: Black Politics, White Minds and the X-men. Essay: Beyond Children of the Atom: Black Politics, White Minds and the X-men. Not having much to do, I decided to say something about the X-men and the interpretation of it all. The franchise has done very well; the movies, comics, animation... but why? So, I decided to start by searching google for keywords 'xmen' and 'racism'. The top hit is the essay above.